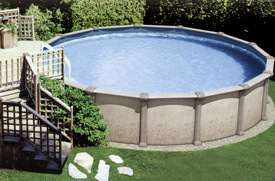 Cox Pool Sales offers a great selection of above ground pools and we are sure to have one to fit your specific needs. With a variety of round and oval sizes, we can help you customize the look you want and at a price you can afford. 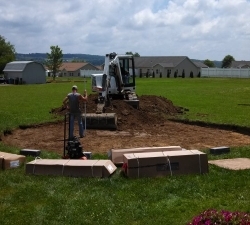 If you are a do-it-yourselfer, we can guide you through the entire process of building your own pool. However, if you want professional installation, we are the experts. With hundreds of satisfied pool owners throughout the area, you can rest assured that we know what we are doing. 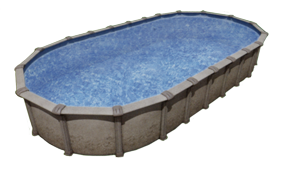 Our goal is to provide you with a quality pool that will last for years to come. That is why we never use sub contractors. If you want your pool installed properly and would like the piece of mind that any concerns you have will be dealt with in a timely fashion, then you need a contractor that does 100% of the work in house. 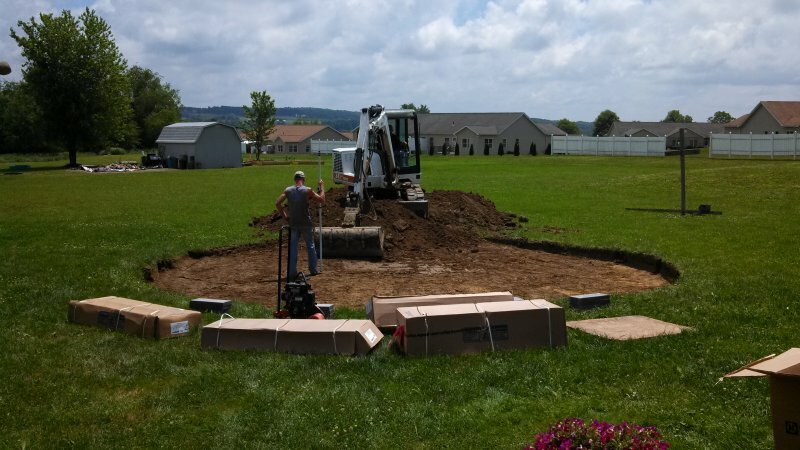 From dig, to assembly, to filling the pool with water, Cox Pool Sales provides everything you need to start enjoying your new investment right away. 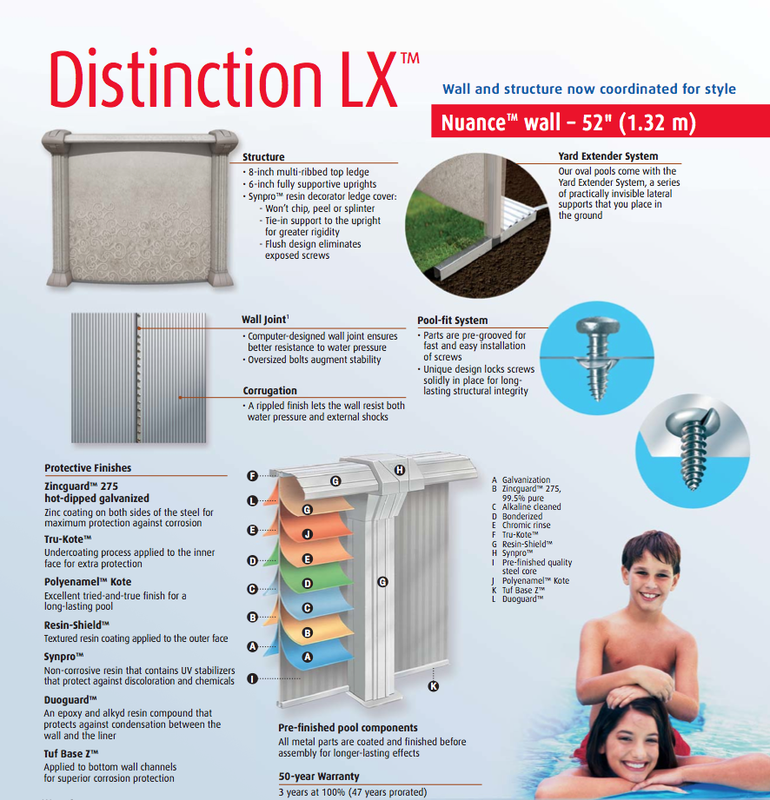 Call Chris Cox at 724-588-9341 to learn about innovative products and unique installation methods that make swimming pools installed by Cox Pools better than all the competititors in the area. 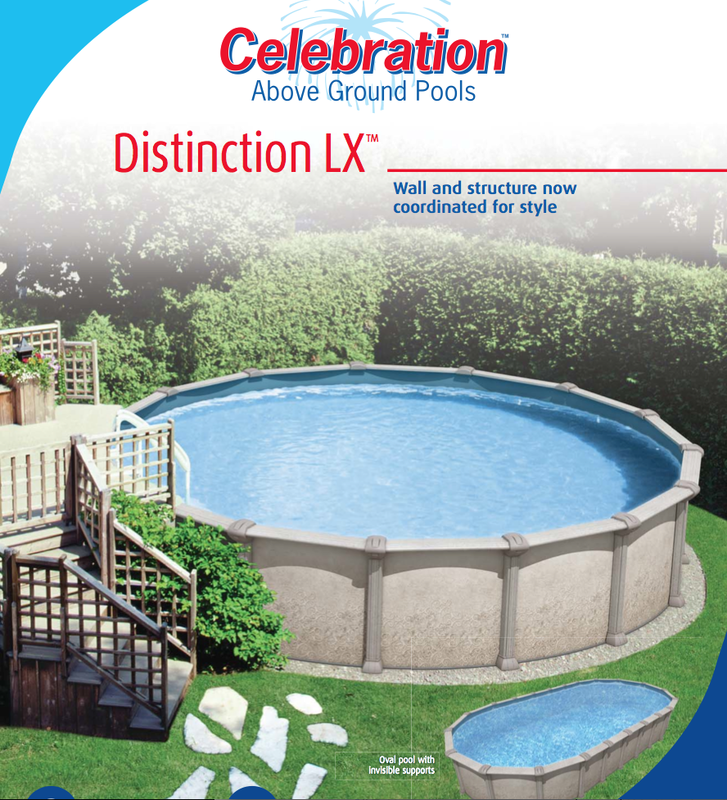 The Distinction above ground pool from Celebration pools is one of our more popular pool choices and has been the anchor of our above ground pool line for many years. This pool is built for superior strength and longevity. It is available in 12′, 15, 18′, 21′, 24′, 27′, and 30′ Round as well as 12′ x 23′, 15′ x 26′, 15′ x 30′, and 18′ x 33′ Oval.